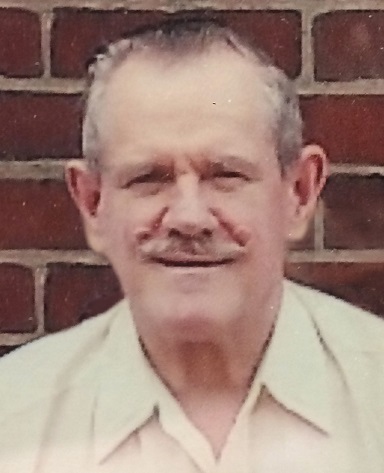 Edward M. Goreczny, 85, of 37 Graff St. Oil City, died at 3:36 P.M. Tuesday March 26, 2019 at St. Vincent Health Center in Erie, PA.
Born August 17, 1933 in Oil City, PA., he was the son of the late John & Veronica Jamroz Goreczny. He attended Assumption School and graduated from Oil City High School. Eddie was a veteran of the United States Army, enlisting on May 27, 1954 and was awarded the Occupation Medal, Germany and National Defense Service Medal. Eddie had worked at Manion's for many years before becoming employed as a letter carrier with the United States Postal service. He was married to the former Patricia E. “Pat” Palmer on Aug. 17, 1957 in St. Stephen's Church and she preceded him in death on April 28, 2010. Eddie was a member of the Pulaski Club, where he had served in several offices and currently was the Vice-President, he was also a member of the PNA and the VFW. He enjoyed playing cards, dancing the polka and was in several bowling leagues. Kay Goreczny of Erie, PA.
and by several nieces and nephews. Friends will be received in the gathering space of St. Joseph Church from 9:30-10:30 A.M. Thursday. Mass of Christian Burial will be celebrated at 10:30 A.M. Thursday in St. Joseph Church with Fr. John Miller Presiding.